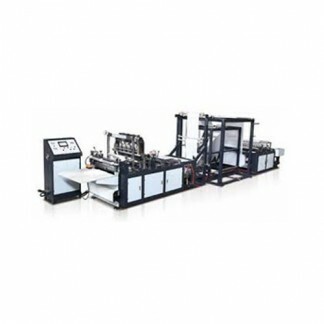 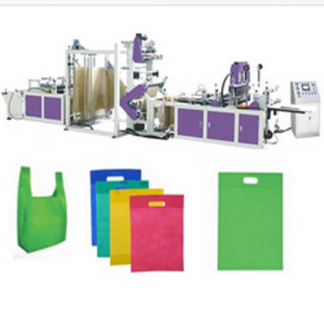 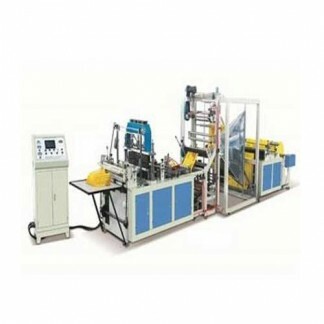 We have gained expertise in manufacturing of Non Woven Bag Making Machine. 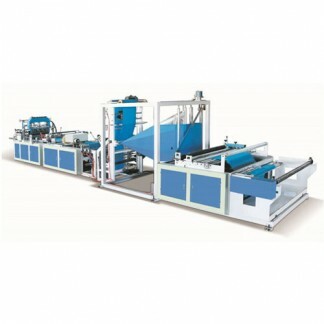 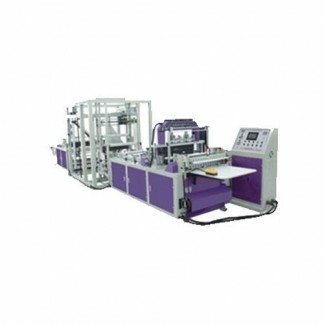 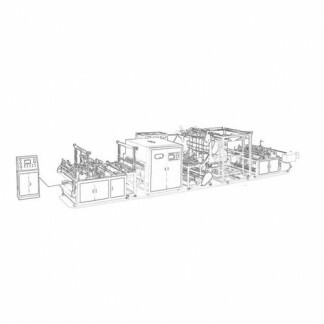 All these machines are used for making bags with can make bags with D-cut, without D-cut and vest type bags with side gusset. 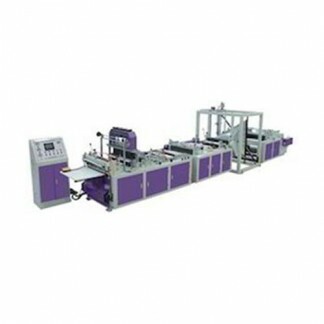 Our range is highly suitable for big volumes and results in fast turnaround.